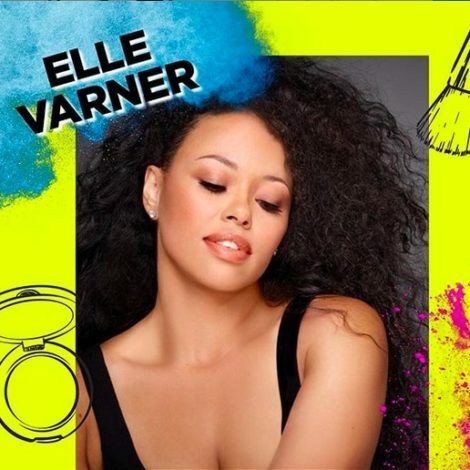 The actress and singer, who stars in Bruno Mars' video for "Versace on the Floor," looked effortless in a striped co-ord set by Ashi Studio and bouncy curls. 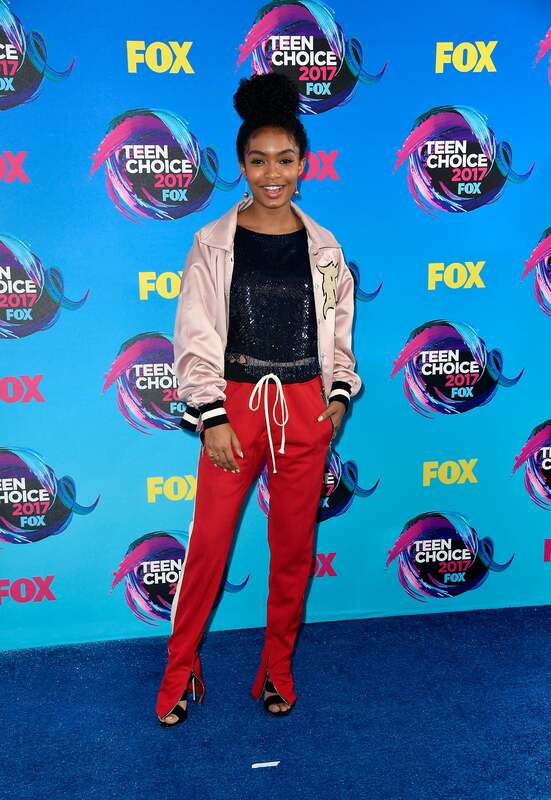 The Blackish/Grownish star looked sportty chic in flared track pants, a pink bomber jacket and effortless top knot. The Star actress hit the red carpet in a yellow dress that popped to perfection against her brown skin. Michael Jackson's only daughter looked like royalty in a long-sleeved Zimmermann dress and matching blush-toned makeup. 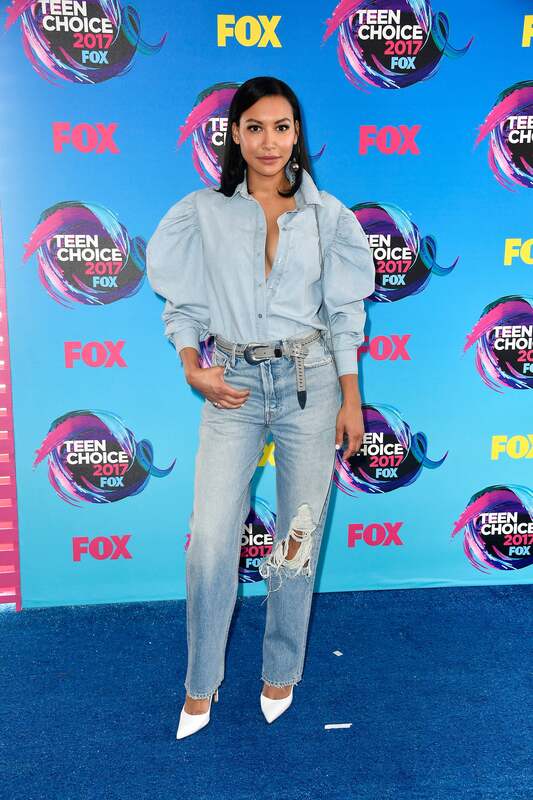 The former Glee star opted for full-on denim and pointed white heels for the special occasion. Are you feeling this look?